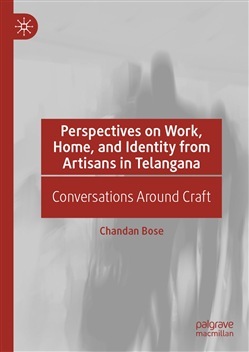 Providing an ethnographic account of the everyday life of a household of artisans in the Telangana state of southern India, Chandan Bose engages with craft practice beyond the material (in this case, the region's characteristic murals, narrative cloth scrolls, and ritual masks and figurines). In situating the voice of the artisans themselves as the central focus of study, simultaneous and juxtaposing histories of craft practice emerge, through which artisans assemble narratives about work, home, and identity through multiple lenses. These perspectives include: the language artisans use to articulate their experience of materials, materiality, and the physical process of making; the shared and collective memory of practitioners through which they recount the genealogy of the practice; the everyday life of the household and its kinship practices, given the integration of the studio-space and the home-space; the negotiations between practitioners and the nation-state over matters of patronage; and the capacities of artisans to both conform to and affect the practices of the neo-liberal market. 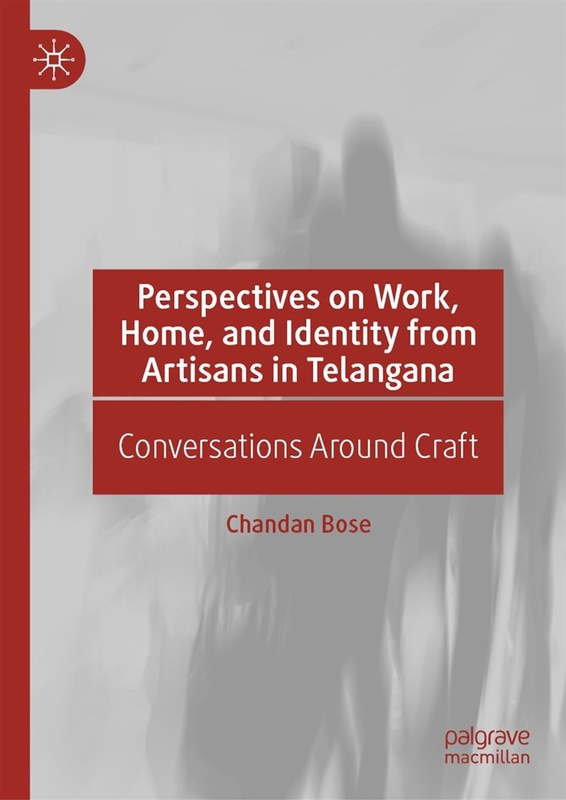 Acquista Perspectives on Work, Home, and Identity From Artisans in Telangana in Epub: dopo aver letto l’ebook Perspectives on Work, Home, and Identity From Artisans in Telangana di Chandan Bose ti invitiamo a lasciarci una Recensione qui sotto: sarà utile agli utenti che non abbiano ancora letto questo libro e che vogliano avere delle opinioni altrui. L’opinione su di un libro è molto soggettiva e per questo leggere eventuali recensioni negative non ci dovrà frenare dall’acquisto, anzi dovrà spingerci ad acquistare il libro in fretta per poter dire la nostra ed eventualmente smentire quanto commentato da altri, contribuendo ad arricchire più possibile i commenti e dare sempre più spunti di confronto al pubblico online.